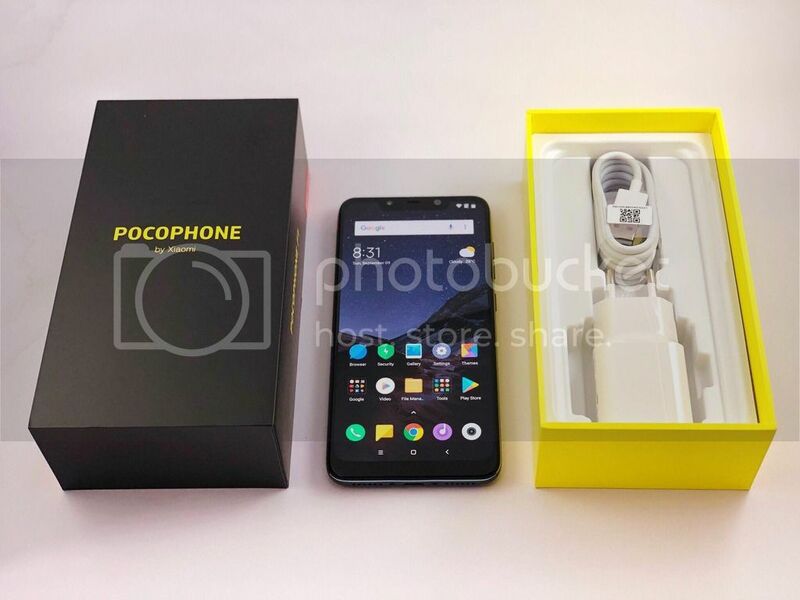 For sale is very very slightly used Pocophone F1 open line all complete, all accessories unused (adapter, cable, sim card ejector and plastic case) for only 16.5k. 100% scratchless. no defect, all buttons working, test all you want on meetup. Master of speed! best bang for the buck phone! text or call O995O96O452 for inquiries. meet up at Angeles city area only.